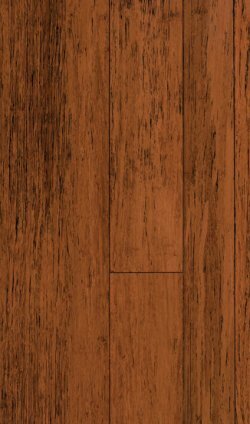 The Ebricks.com Wood Flooring guide offers information about companies such as Morningside Reclaimed Woods and Viridian Reclaimed Wood Products. Only manufacturer and distributor of linoleum, a natural, resilient floor covering made from linseed oil, chalk, wood flour and pine resin. Duluth Timber Company describes itself as a company that is "logging the industrial forest." By this, the company means that it sells wood that has been salvaged from old warehouses, factories, rail trestles and even water tanks as they are demolished. 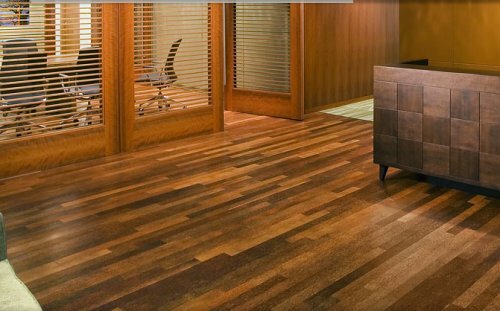 The company offers beautiful (but pricey) flooring, timbers and custom millwork - as well as stock for high-end artisans and furniture makers,.